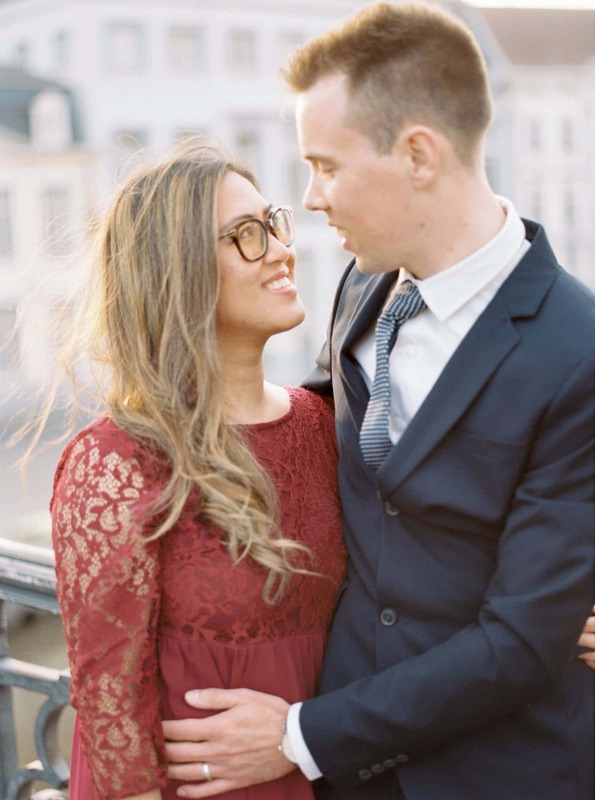 Paula and Jonas celebrated their first anniversary this year in Ghent, where Jonas was born. 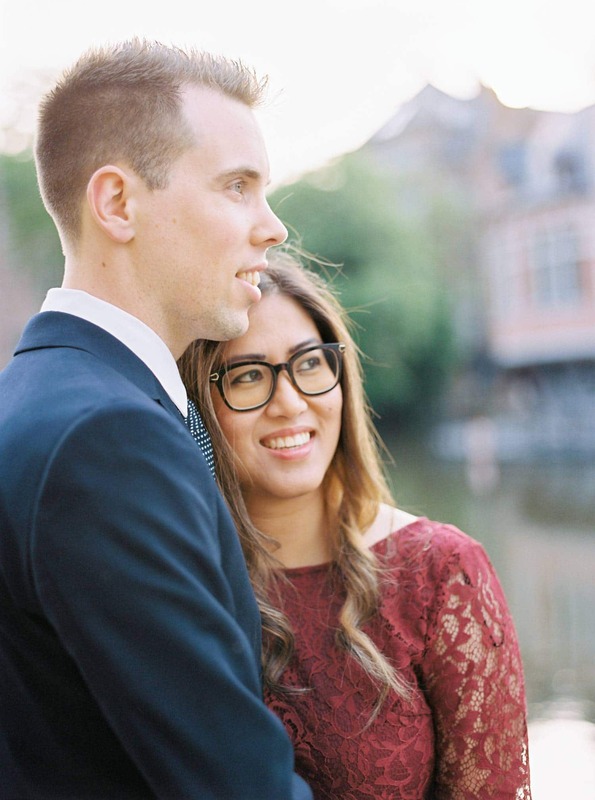 As they are both living in Canada now, where Paula was born and raised, being in Ghent for their anniversary was a very nice surprise. 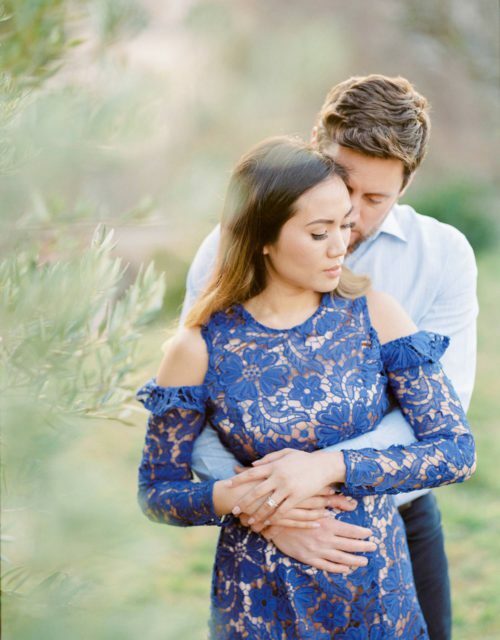 That evening we had the advantage of getting the most gorgeous evening light as possible, making this shoot even more exclusive! 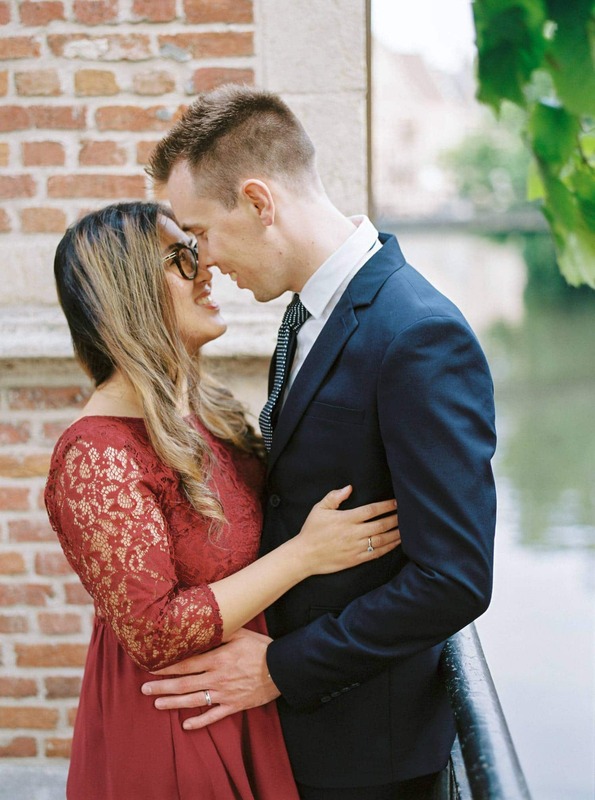 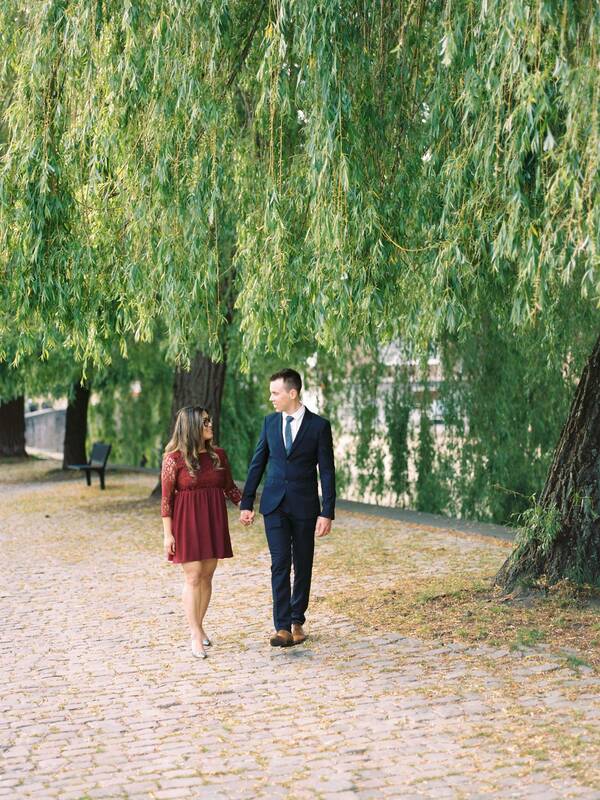 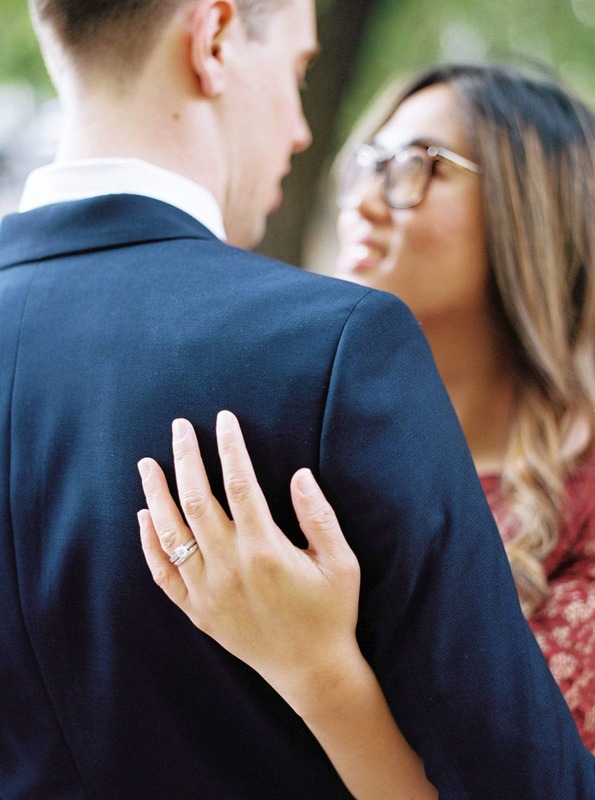 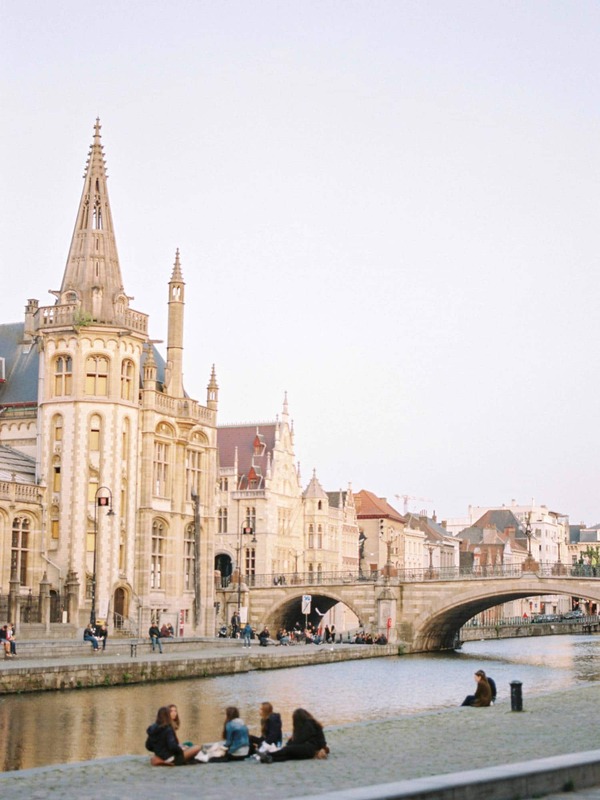 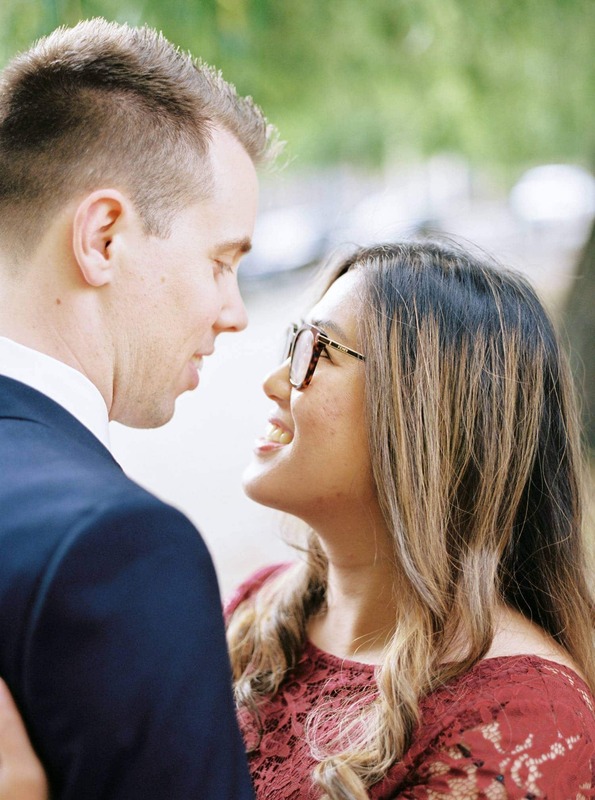 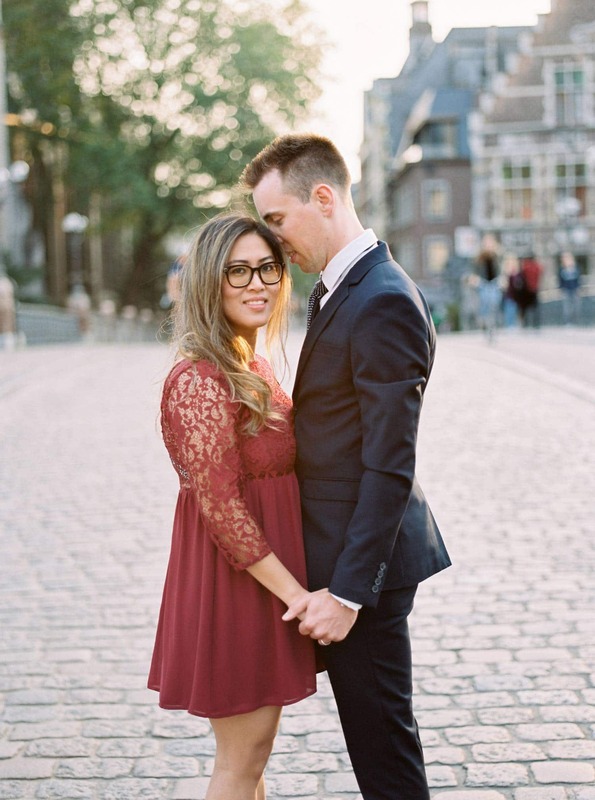 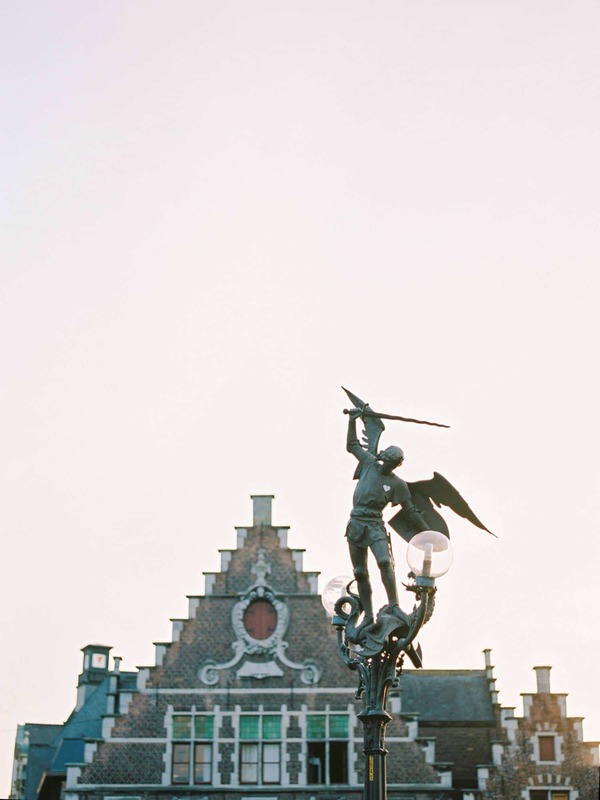 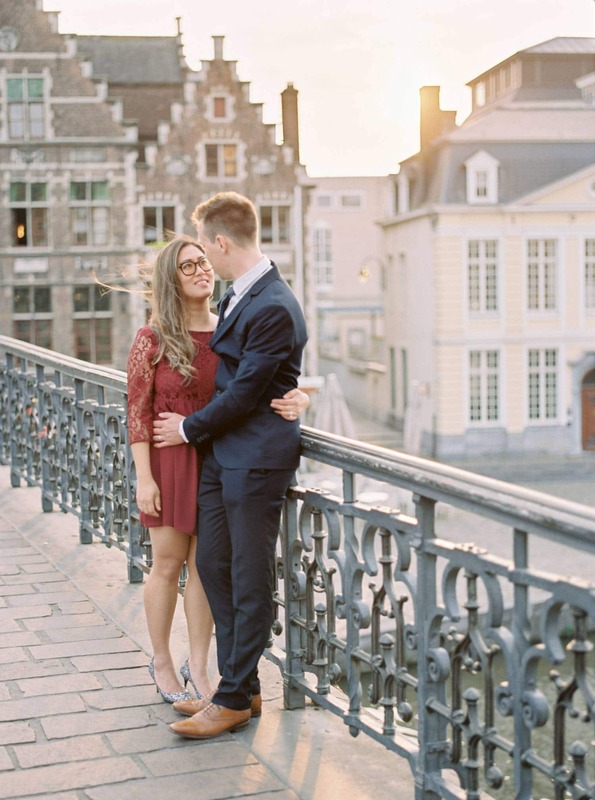 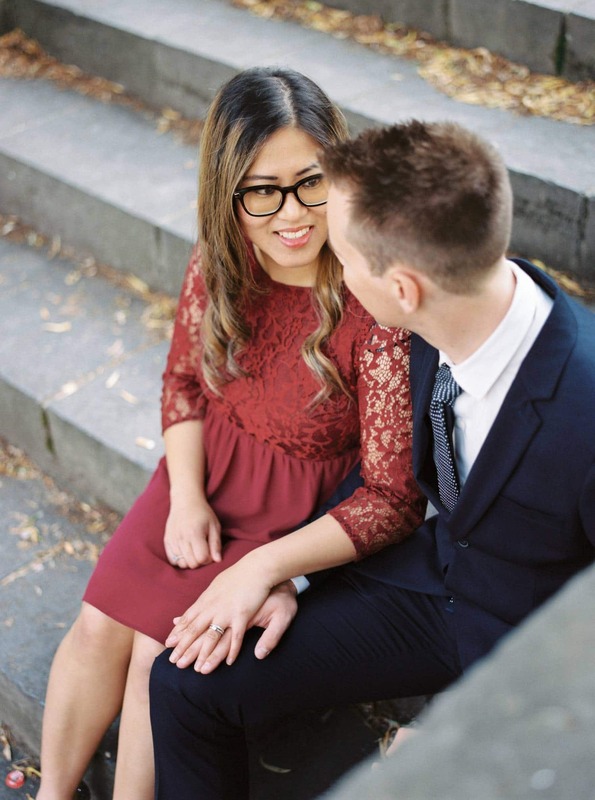 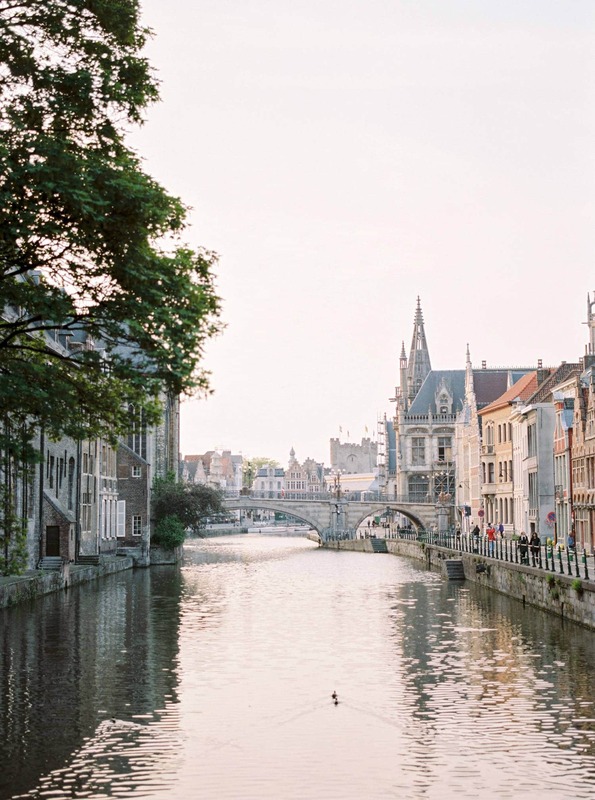 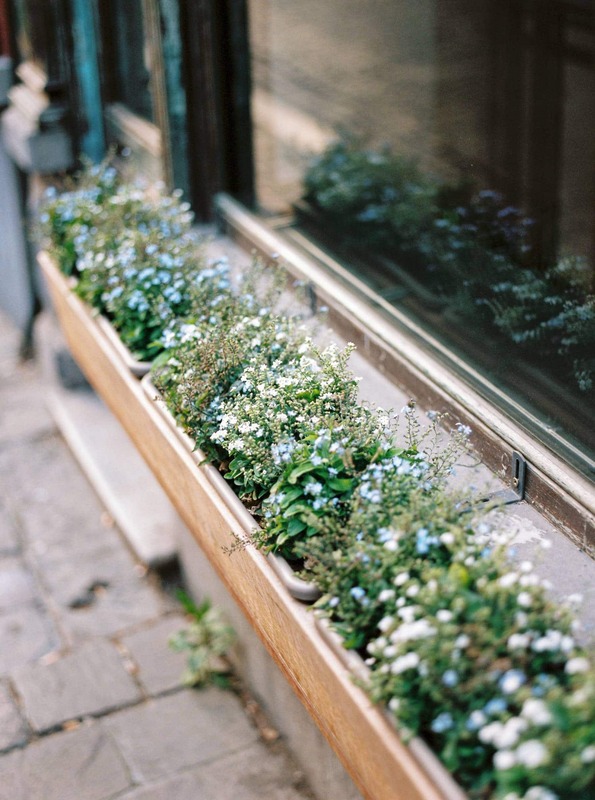 The adorable couple had a great time discovering the most picturesque spots in the old town of Ghent, which resulted in the most romantic story possible.